Hey there, I’m Jango! 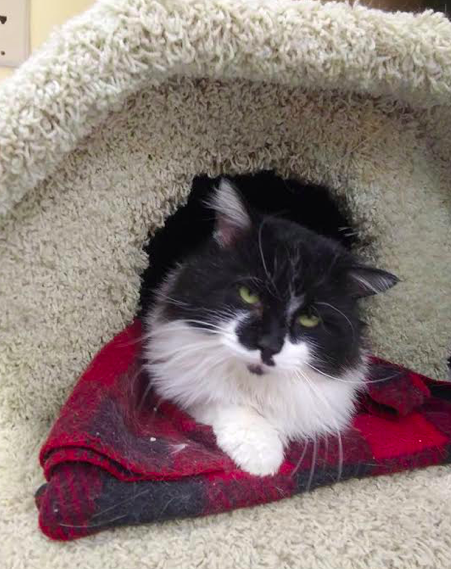 I’m a cautious but very sweet boy who would love to find my fur-ever home. Ideally, I’d love to find a home with older kids or adults, and I don’t seem to mind cats. I have excellent leash manners, too! 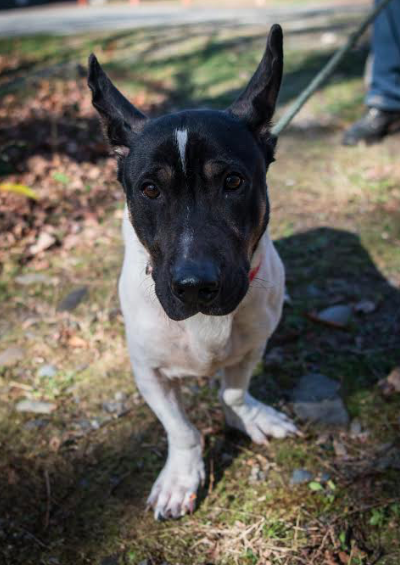 I’m a gentle giant hoping to find my fur-ever home!